Why do we need digital boundaries? Having your boundaries in digital form makes them more accessible for everyone. Digital boundaries can be used in ways that help parents, schools, and districts. 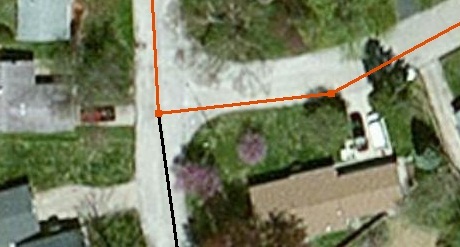 Boundaries can be easily distributed with printable maps. 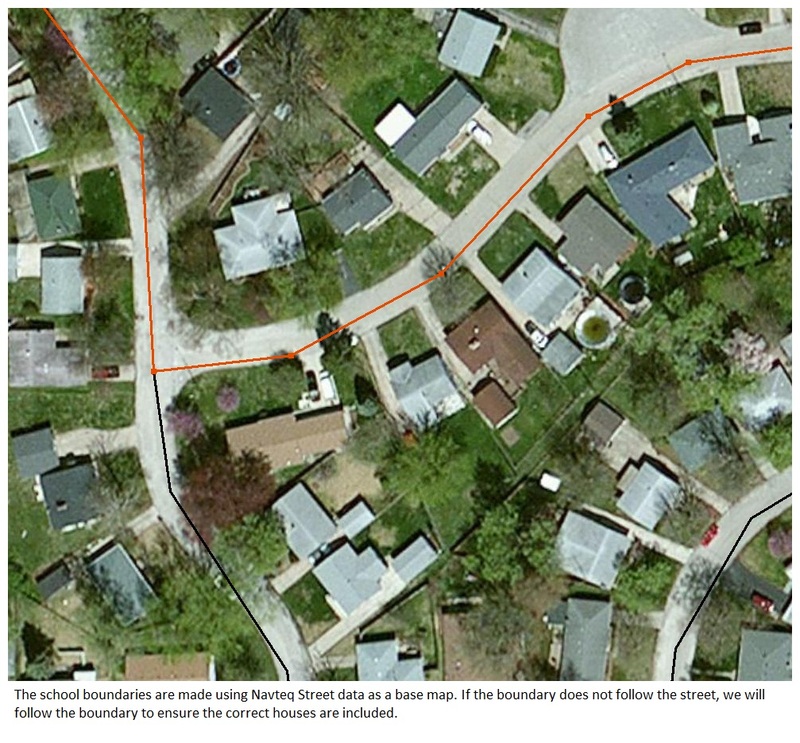 Boundary files can be used in your own GIS applications. How accurate will the boundaries be? 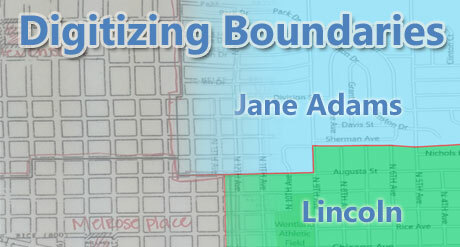 We have a team of GIS analyst who are experienced in digitizing boundaries, using high quality NAVTEQ street data. If there are situations where the boundaries do not follow streets, we will work with you to ensure these are as accurate as possible. As part of our editing process, we check that there are no unintentional overlaps or gaps in the boundaries. 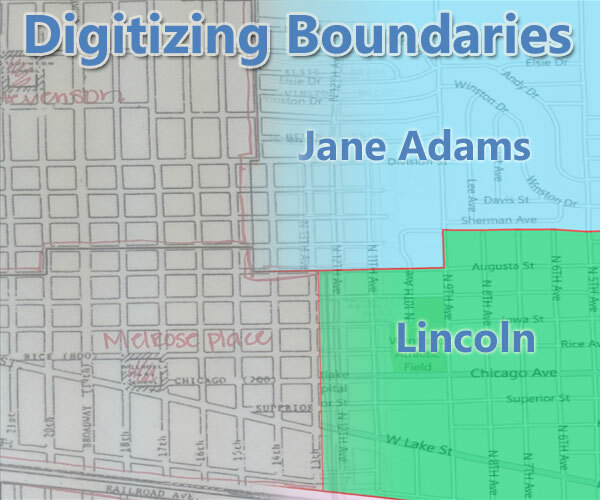 What is needed to digitize my district’s boundaries? We will work with you to get us your current boundaries. 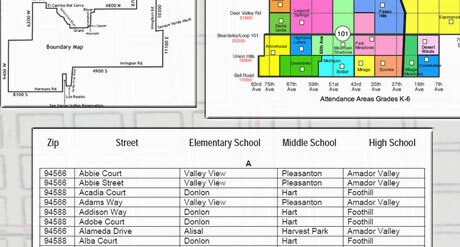 If your current boundaries are on a map on a wall, or you have a listing tying addresses to your schools, we have experience working with a variety of formats. 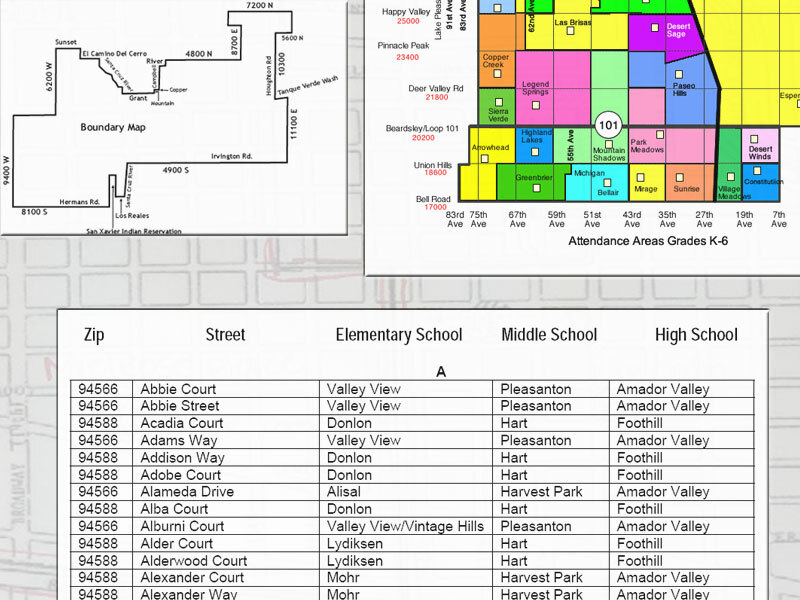 If you can explain your attendance boundaries, we can digitize them! Digital images, pdfs, shapefiles, etc.